Kat Keane is an experienced wedding planner in Los Angeles, Santa Barbara and Montecito county offering professional wedding planning and event production services. We offer professional event production services in the greater Los Angeles, Santa Barbara, Montecito and Orange County areas. As an award winning destination wedding planner, our services help plan and execute your perfect destination wedding. 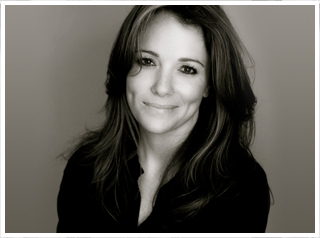 Kat Keane is a Los Angeles based wedding planner and event planner with over 20 years of event industry experience. Whether you are planning a destination wedding, fashion show or corporate event, every event is approached with the intention of making it a memorable one. All the details are important. From the venue, lighting, linen and floral decor to seating and tablescapes, all the tiny details are thoroughly reviewed and styled to maximize the reflection of great and design and taste. Some of Kat’s events can been seen on Style Me Pretty and Style Unveiled. You can follow Kat on social media to keep up with her event experiences!